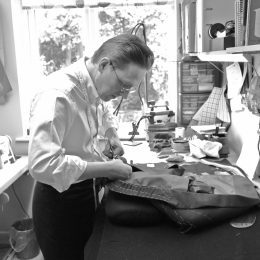 I’ve been making clothes for over 20 years, 15 of them tailoring professionally. 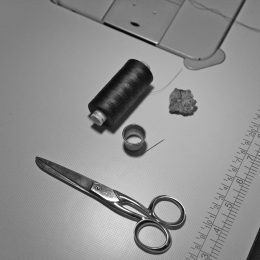 In a world where everyone wants to use the word ‘bespoke’, I prefer the title of my City&Guilds qualification ‘Hand-Craft Tailoring’. 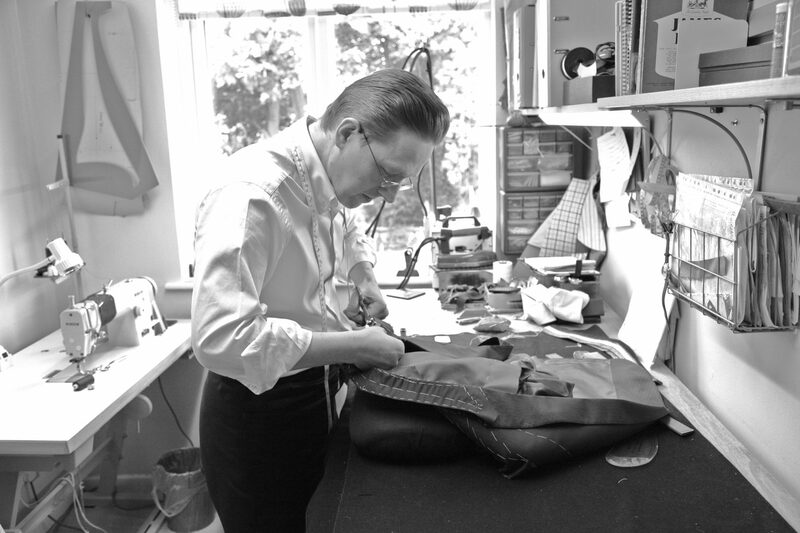 Simply put, I’m a Craftsman (you could say a rarity) and certainly one of the few craft tailors left in the West Midlands. 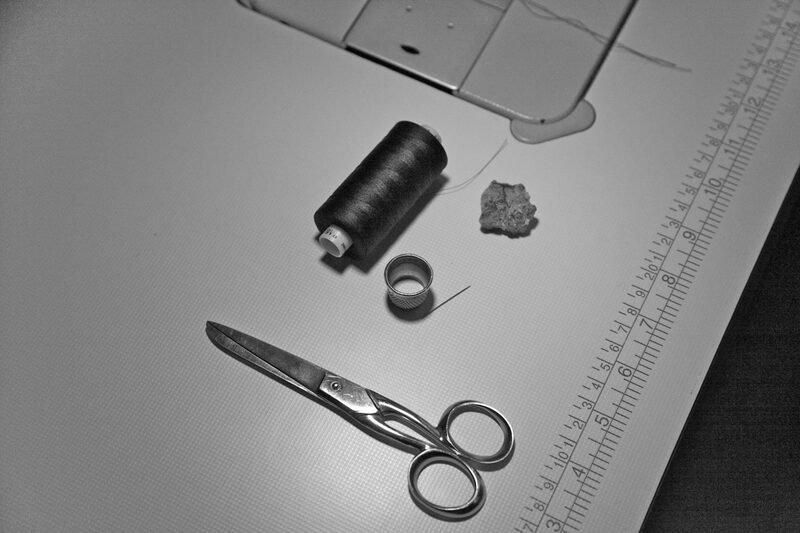 Employing the time honoured skills passed on to me by my mentors, I firmly believe that nothing beats the unique relationship between a tailor and his client. To view samples of my work, please visit my gallery. 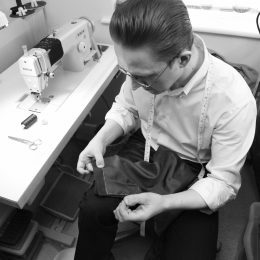 My skills and experience cover a range of tailoring styles and ideas from the classic business suit, summer weight wedding suits or the informality of smart casual with a sports jacket and slacks. 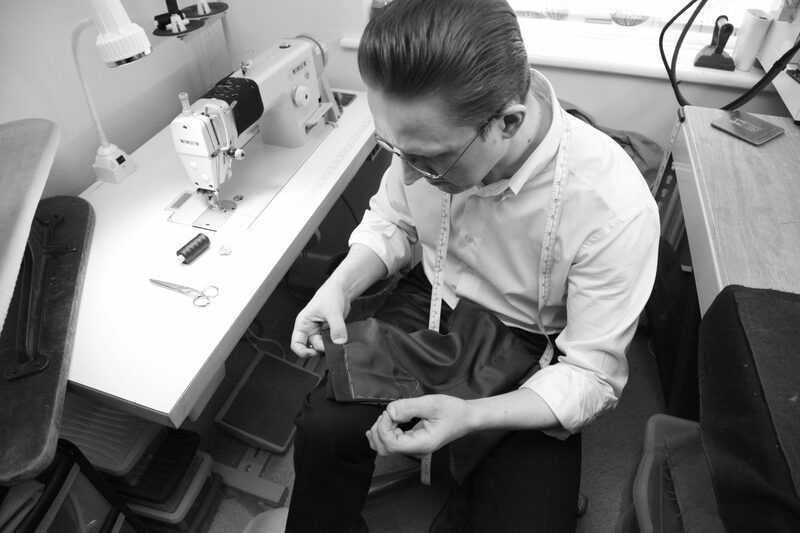 Bespoke tailoring requires the initial input of time in order to achieve years of effortless grace. Of course, your ideas and input are essential to the process. Please use the link below to discuss your ideas or arrange a consultation with me. 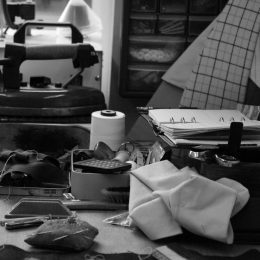 As it became known within my social scene that I was making clothes, a friend introduced me to Birmingham designer Patti Bell. I worked for Patti on and off for six years which involved making clothes for bands and for her stall at London's Electric Ballroom. 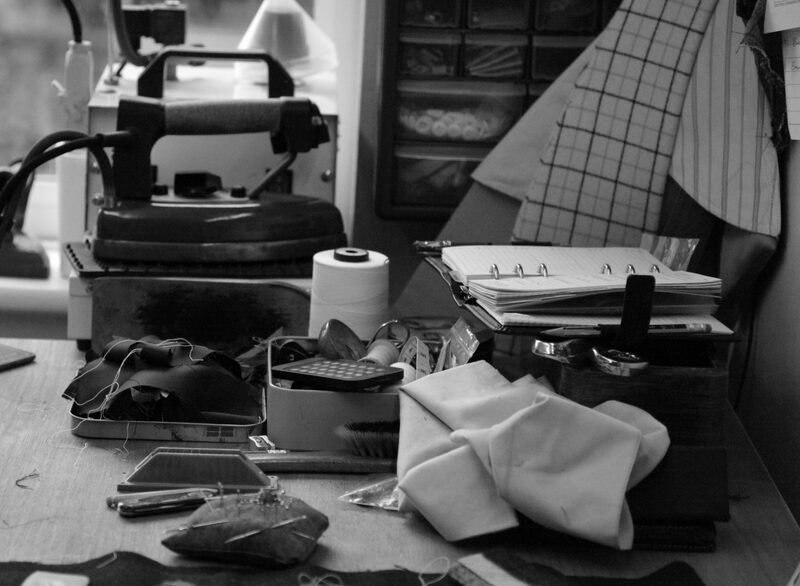 "The making of clothes using a high degree of craftsmanship, for an individual who selects the cloth and gives specific instructions on the details of the clothes to be made for them, and in these Bye-laws a person engaged in the bespoke craft tailoring trade includes any individual who is engaged in, or employed or directed by anyone engaged in the production of bespoke tailoring."